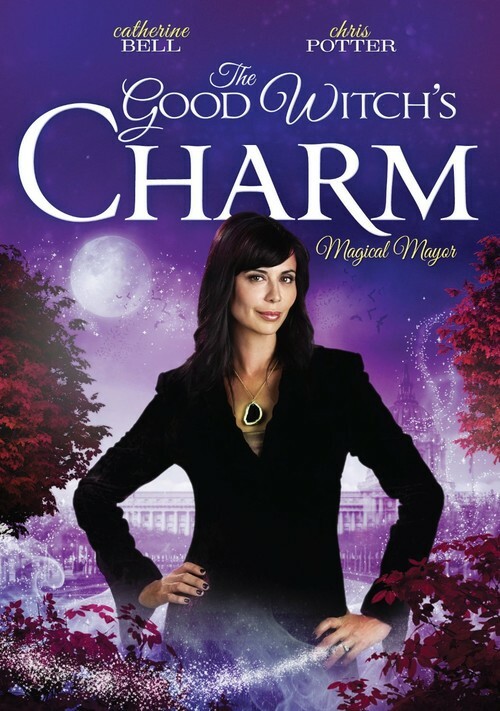 Good Witch Cassie Nightingale is back to her bewitching ways, but this time she's also juggling a newborn daughter and her job as town Mayor. With such a busy schedule she and her husband, town sheriff Jake Russell, aren't getting much sleep. Hoping for a break, Cassie plans a much needed vacation with her new family. But things go awry when a crime wave sweeps through town and an investigative reporter tries to ruin Cassie's image after a video of her magically disappearing turns up on the internet. To make matters worse, Cassie's estranged foster mother appears in town and Cassie's stepdaughter is suddenly accused of the recent robberies. Supported by her loyal family and friends, Cassie must rely on her signature charm to put a stop to the rumors before they completely destroy the town, and a Good Witch's reputation!